This week was full of LG G6 leaks and we are just few days due for the LG G6 announcement at the MWC 2017. There several live images floating of the device, some are fake and some might be real but there is no respected source who claimed the leak, until now. Today, we saw the first press render of the smartphone showing its 5.7-inch Quad HD+ screen with 18:9 aspect ratio and narrow bezels, thanks to @evleaks. 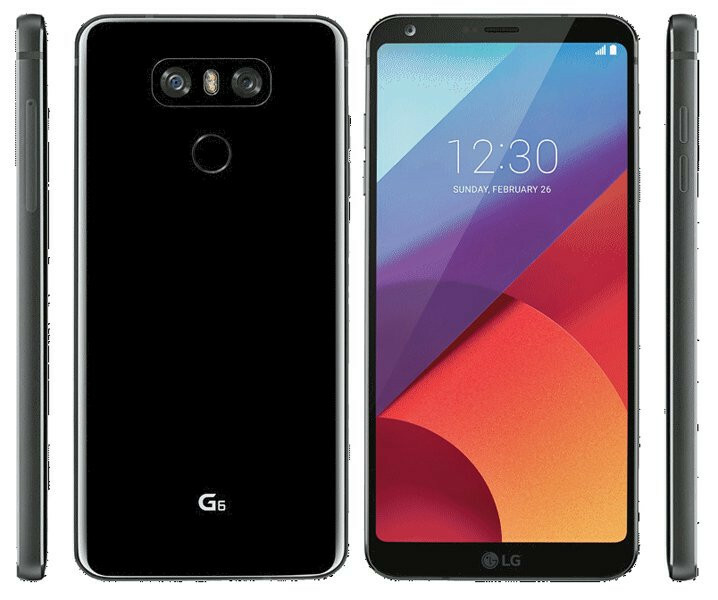 It also shows LG branding on the front, below the display, metal frame and no power button since the fingerprint sensor on the back will double up as a power button. LG already confirmed that the phone will be waterproof. It also recently confirmed dual 13MP rear cameras, one with 125-degree wide-angle lens. The LG G6 will be introduced at MWC 2017 in Barcelona in Spain this Sunday, February 26th at 12:00 PM CET (4:30 PM IST). It is rumored to come in a glossy and brushed metal variants.